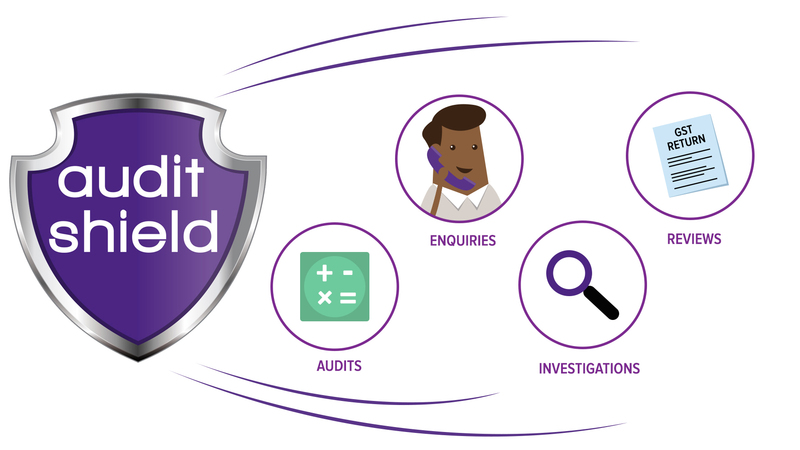 When you select to opt-in to the Audit Shield offering with your accounting firm all professional fees up to a prescribed amount are included when you engage your accountant in audit activity matters. Audit Shield is retrospective, so all previously filed returns are also included in the protection*. *The service is limited to the detailed terms and conditions which will be provided prior to acceptance.